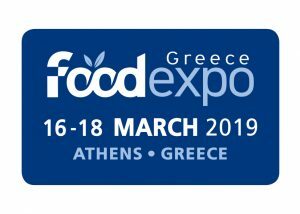 Over the last few years, FOOD EXPO has established itself as the leading commercial forum for the food and beverage industry in Greece and Southeast Europe. 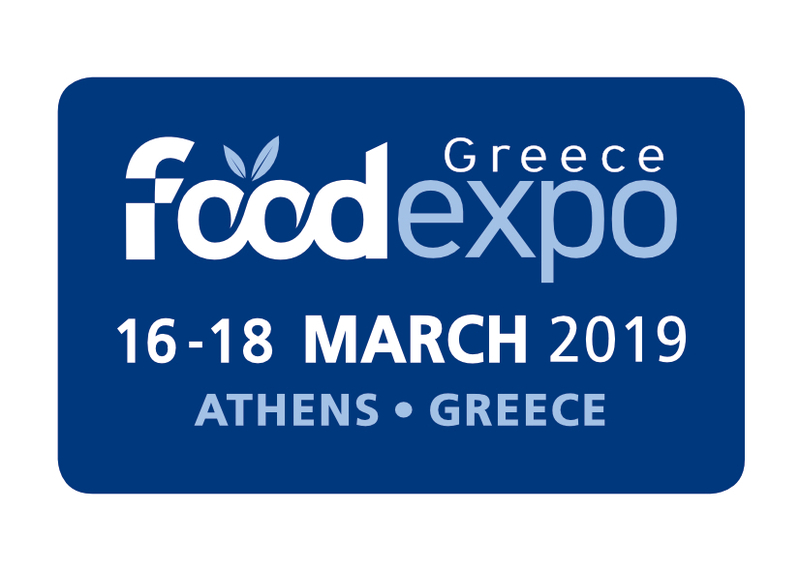 FOOD EXPO 2019, which will take place between March 16 and 18 at the Metropolitan Expo exhibition centre, is expected to attract more than 1,350 exhibitors, while approximately 900 food traders will participate in the show’s comprehensive Hosted Buyer Program. During the sixth FOOD EXPO, more than 17,500 B2B meetings will take place between exhibitors and buyers from all around the world.